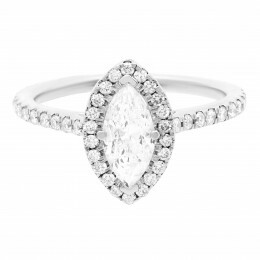 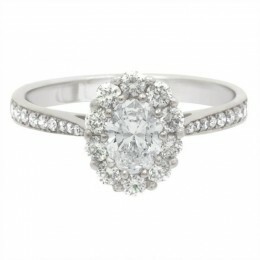 Making a trip to seek out your dream engagement ring in Dublin? 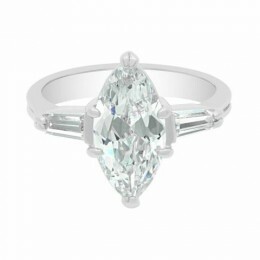 Loyes Diamonds works directly with the world’s leading providers of gemstones and passes significant savings onto clients looking for a beautiful bespoke engagement ring at a great price. 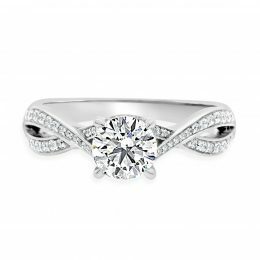 Browse our extensive collection of the finest and most beautiful engagement rings in Dublin or let us help you design your very own one-of-a-kind diamond engagement ring. 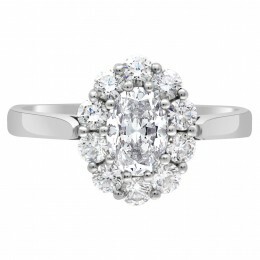 At Loyes Diamonds, we are genuinely passionate about jewellery and as certified diamond specialists we believe that we can offer our customers a wonderfully bespoke service when buying an engagement ring in Dublin. 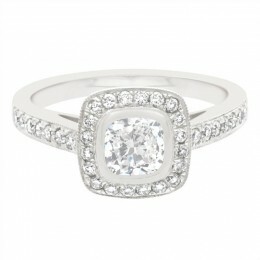 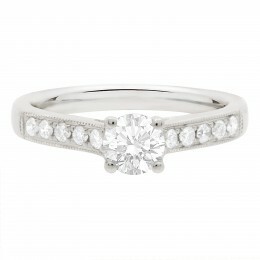 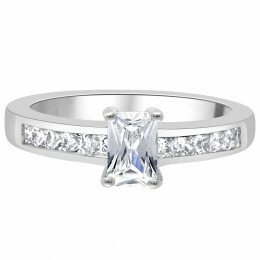 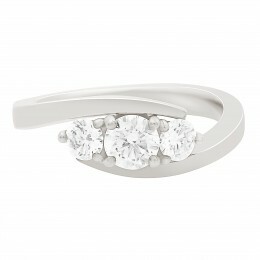 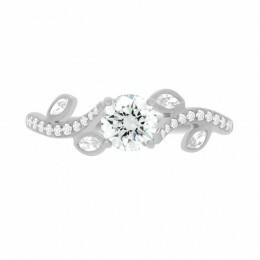 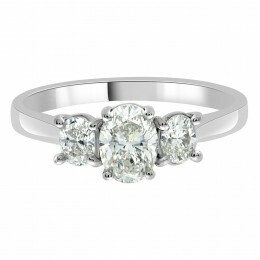 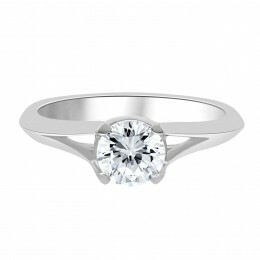 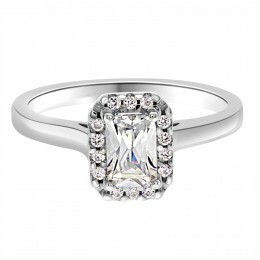 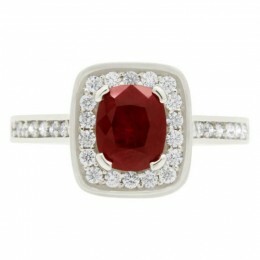 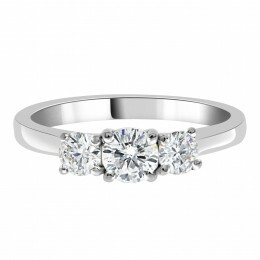 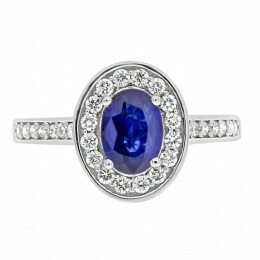 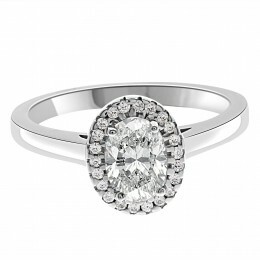 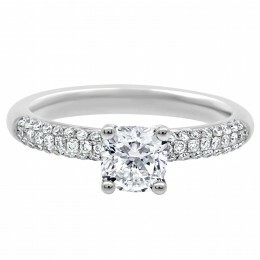 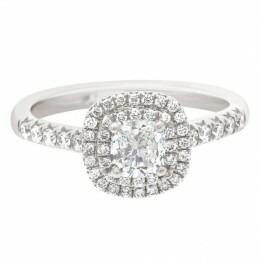 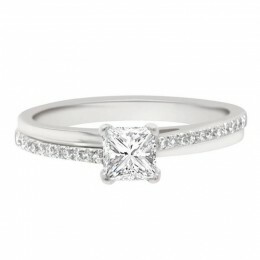 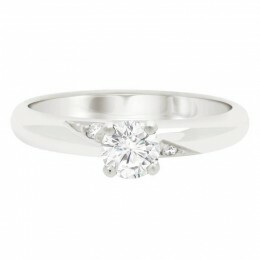 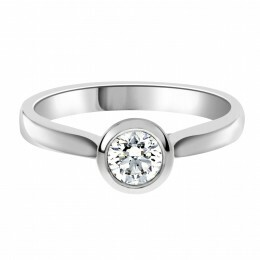 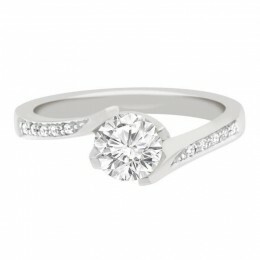 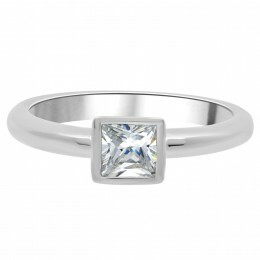 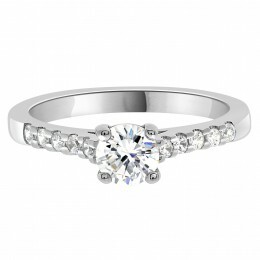 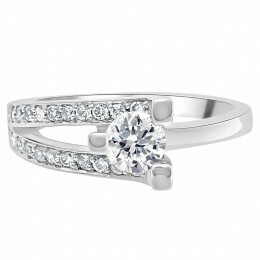 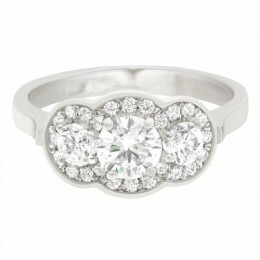 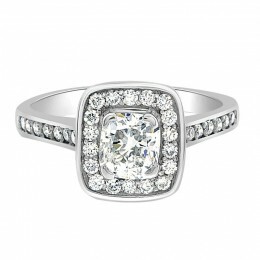 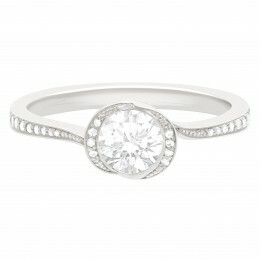 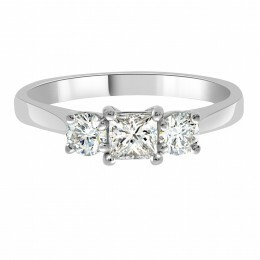 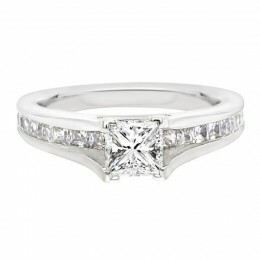 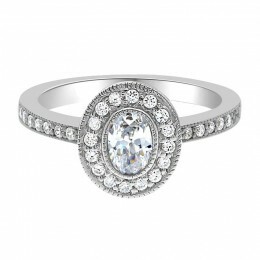 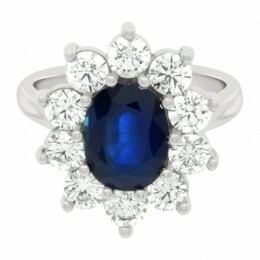 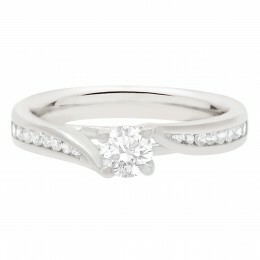 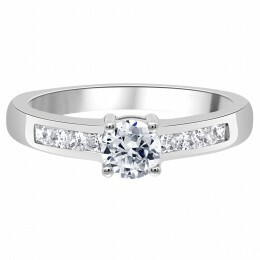 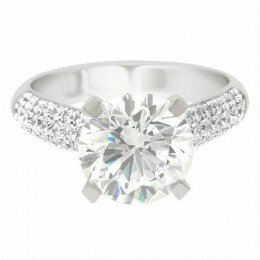 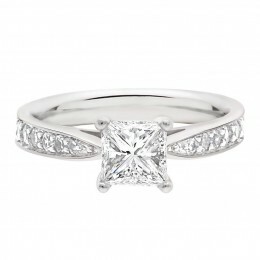 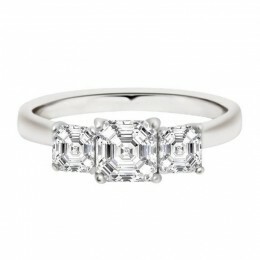 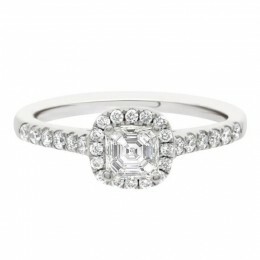 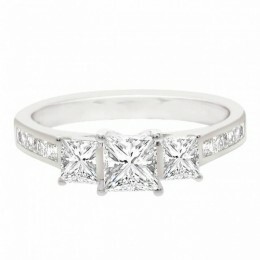 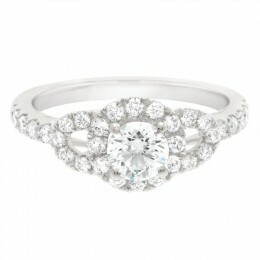 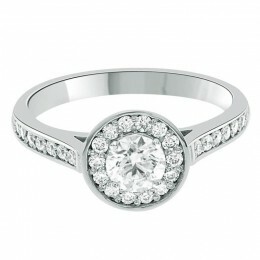 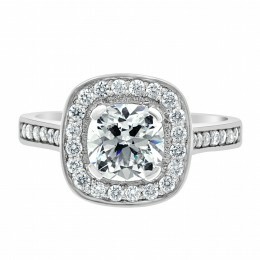 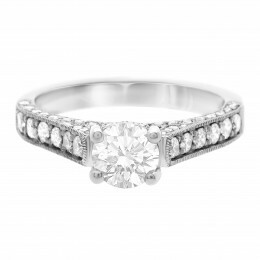 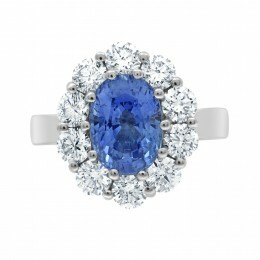 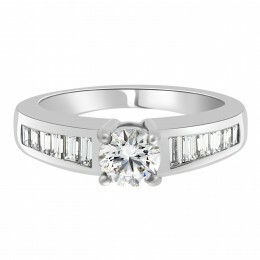 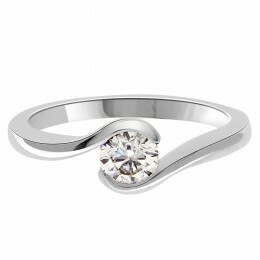 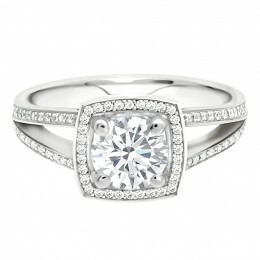 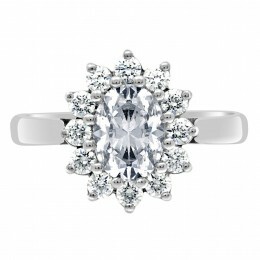 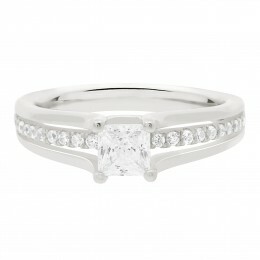 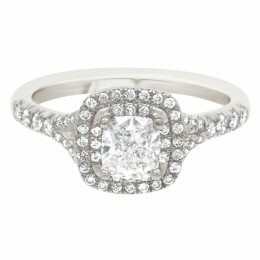 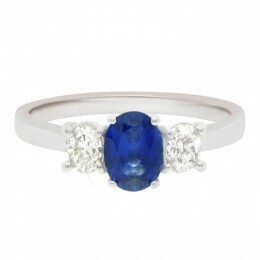 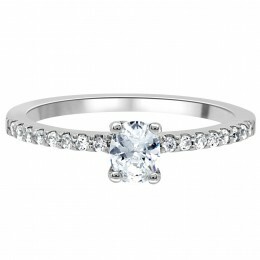 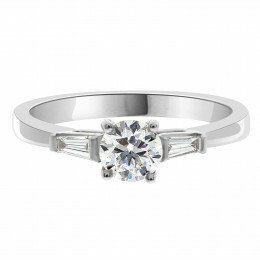 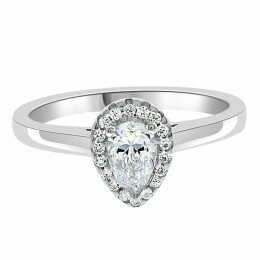 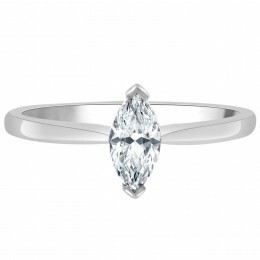 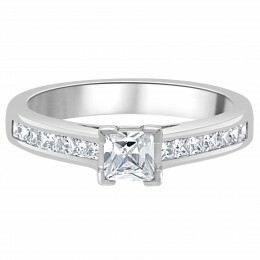 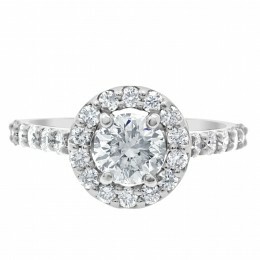 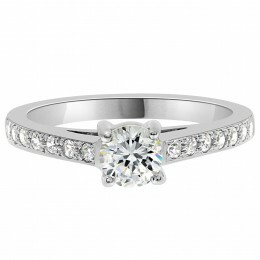 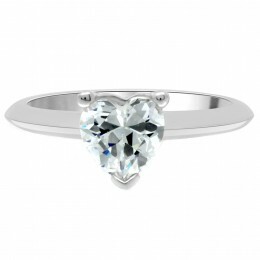 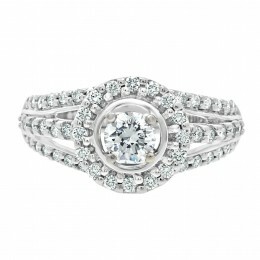 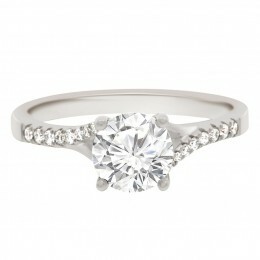 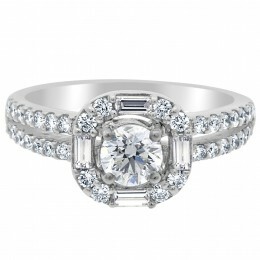 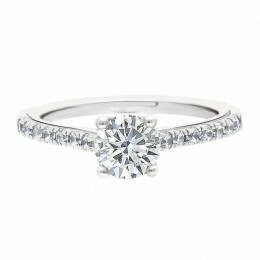 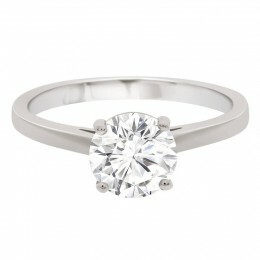 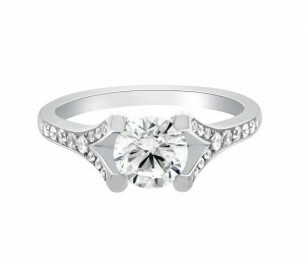 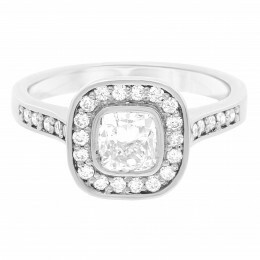 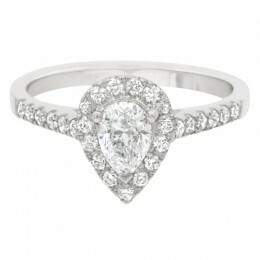 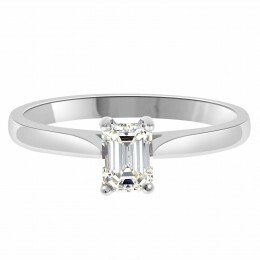 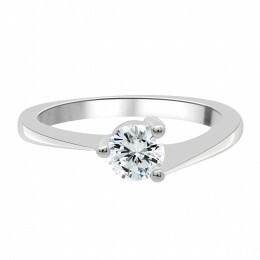 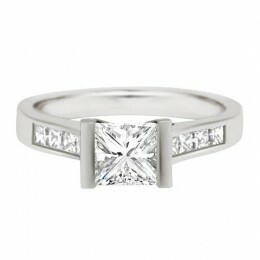 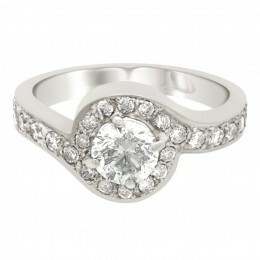 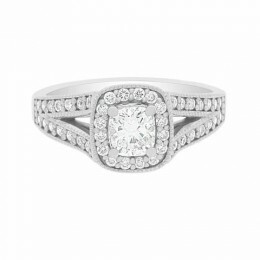 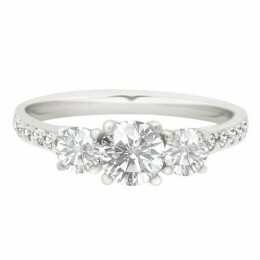 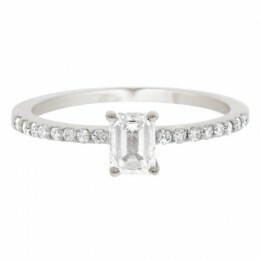 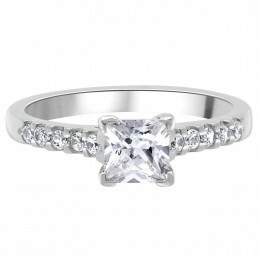 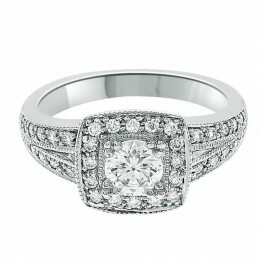 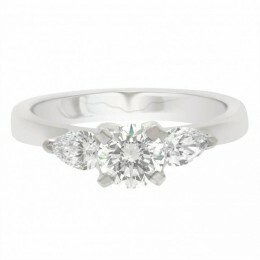 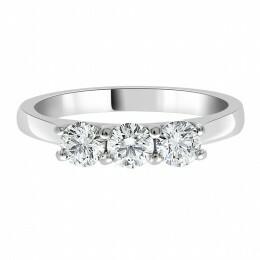 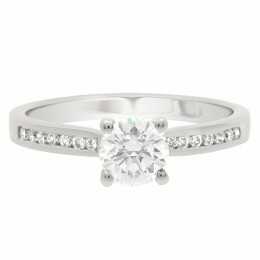 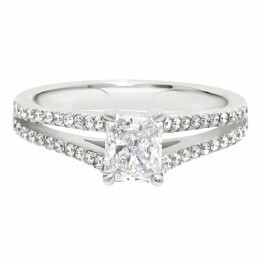 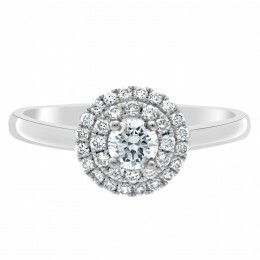 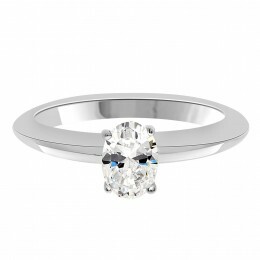 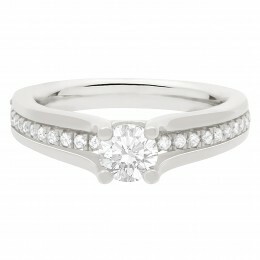 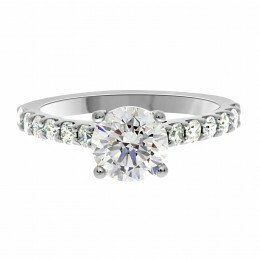 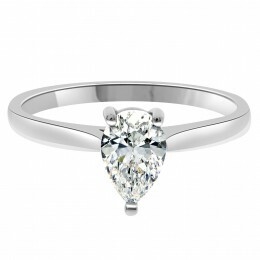 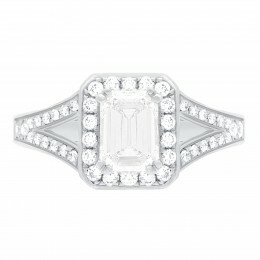 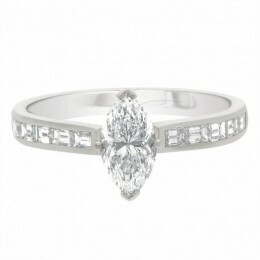 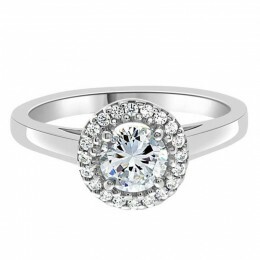 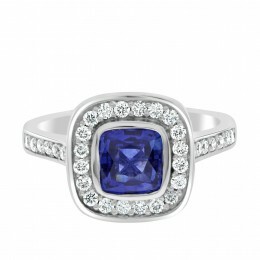 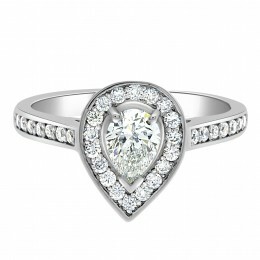 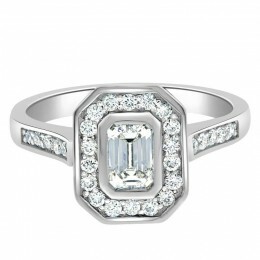 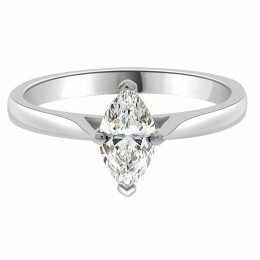 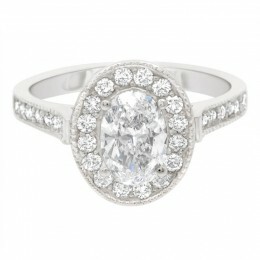 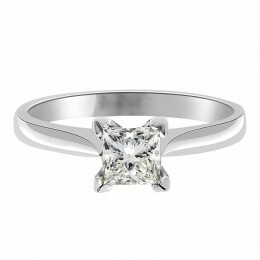 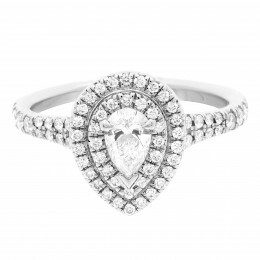 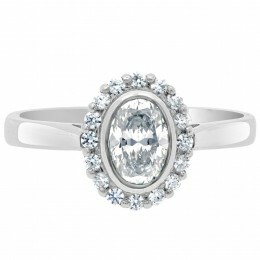 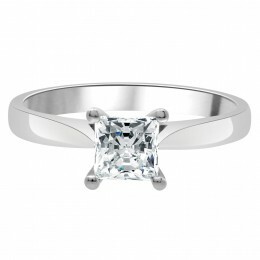 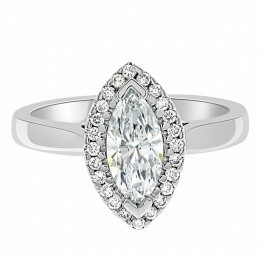 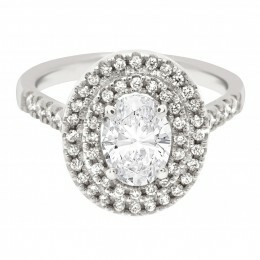 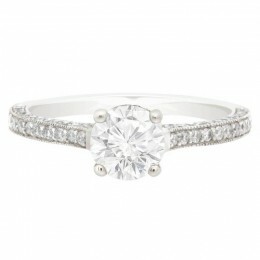 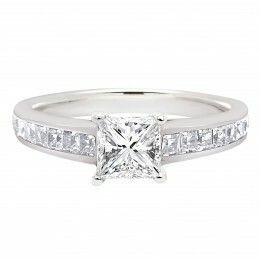 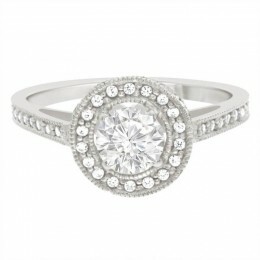 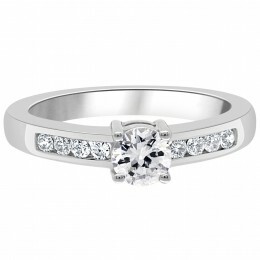 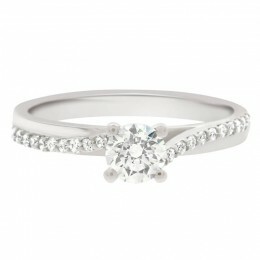 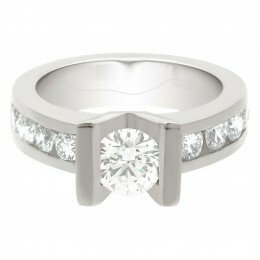 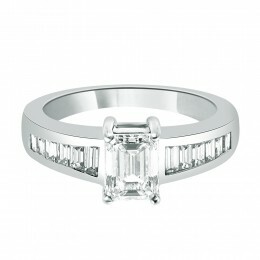 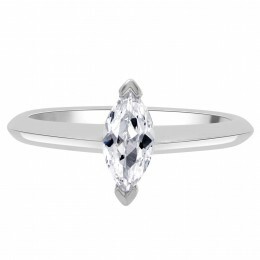 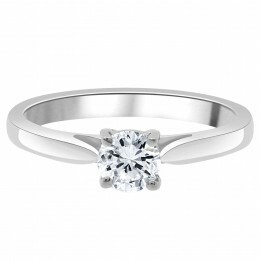 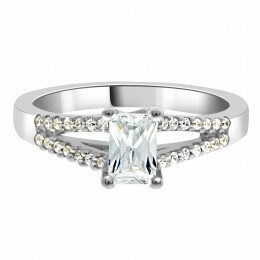 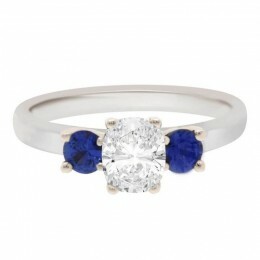 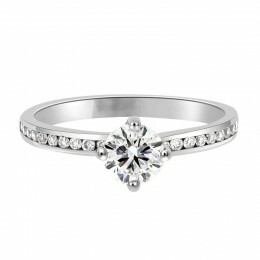 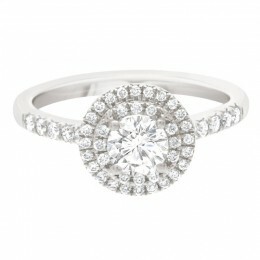 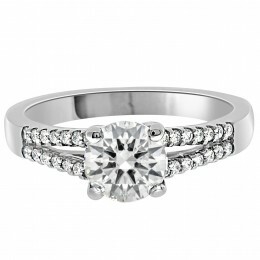 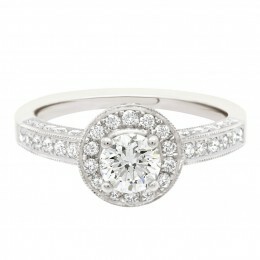 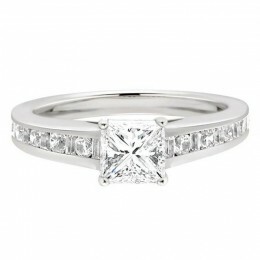 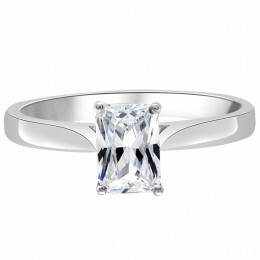 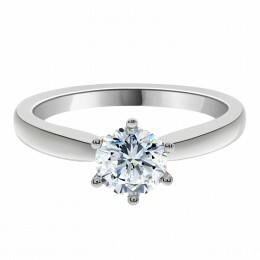 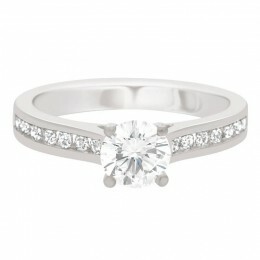 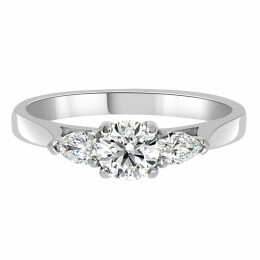 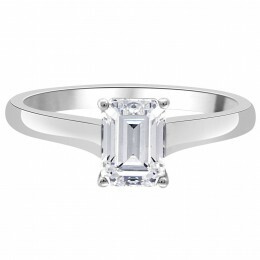 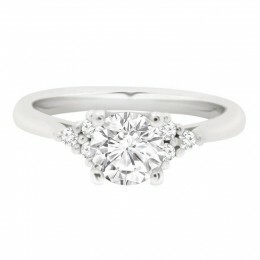 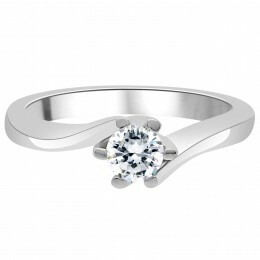 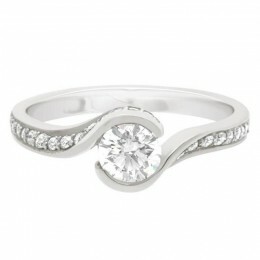 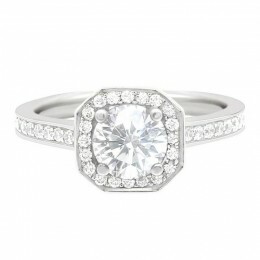 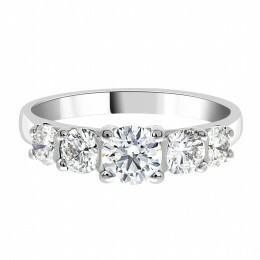 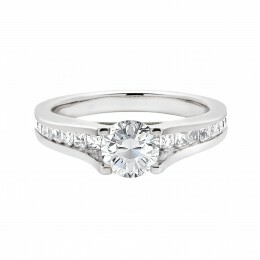 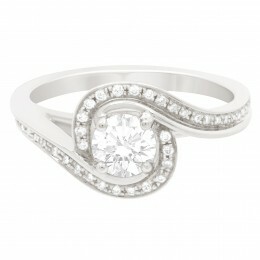 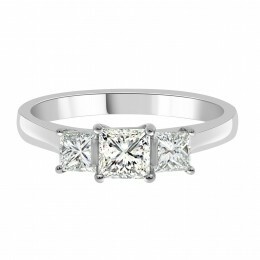 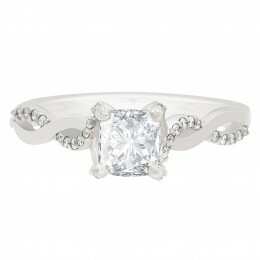 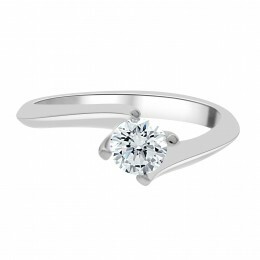 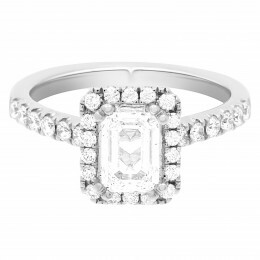 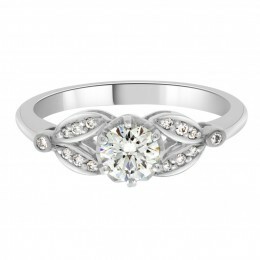 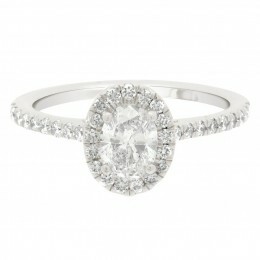 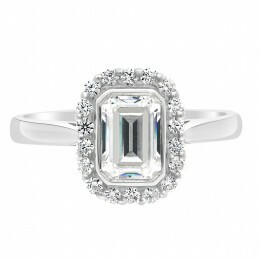 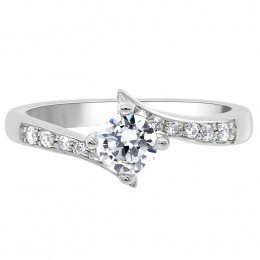 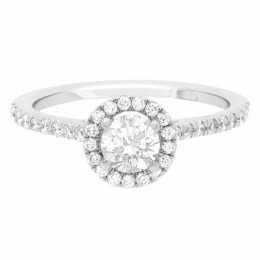 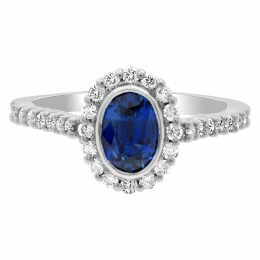 The purchase of an engagement ring is a momentous occasion in a couple’s life and should be a treasured moment. 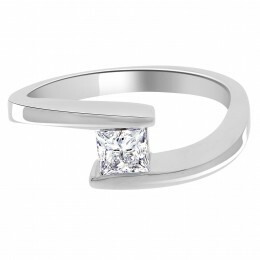 It can also sometimes signify a large monetary purchase so customers want to know that not only are they getting a beautiful piece of jewellery but also that they are getting good value for their money. 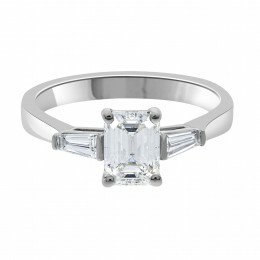 We work with couples across Ireland with varying budgets who are buying their engagement ring and we work hard to ensure that they get the best for their money. 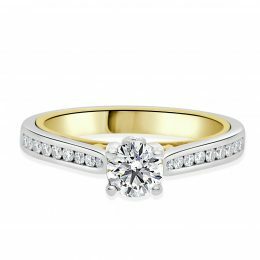 Browse our collection on the site where you can sort by shape because you might have an idea of your ideal engagement ring already. 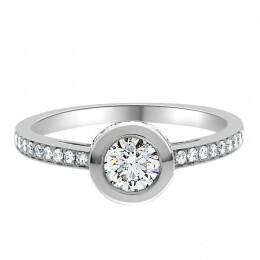 If you are unsure about what type of ring you want, you can speak with us and we will show you the many options available from our beautiful and varied range. 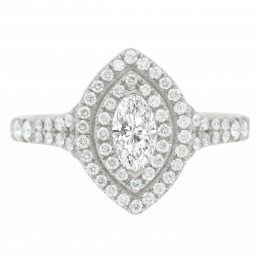 You’ll find many jewellers selling engagement rings in Dublin but with Loyes Diamonds, you’ll find that with our knowledge and the excellent choice that we have in diamond engagement rings in Dublin city and all of Ireland, you are sure to find that dream ring. 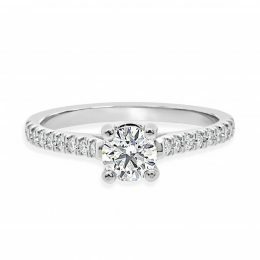 And if you don’t find one in our collection, we have the connections and understanding to source the perfect diamond for you to design the exact engagement ring you want.